As a longtime Jimmie Johnson supporter, you know that true fandom starts best at a young age. Now you can get your kiddo on the right path with this one-of-a-kind Driver 9FORTY adjustable hat from New Era. The exciting graphics featured on this cap will make your kiddo look like a die-hard fan just like you. 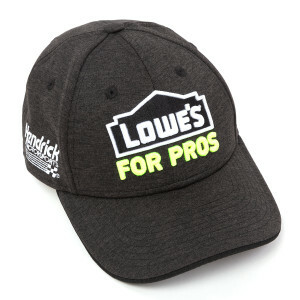 Everyone will know that your family is loyal to Jimmie Johnson when they check out your youngster in this spirited cap!